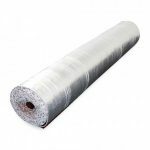 Our new Silver Bam Underlay can be used with all types of bamboo flooring and it has a unique moisture lock system. 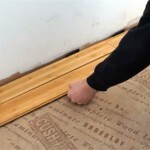 This entry was posted in Bamboo Flooring Company News and tagged bamboo and underlay, bamboo flooring, loose laid bamboo, floating floor, underlay on March 11, 2015 by chris elliott. What is a loose laid bamboo floor? 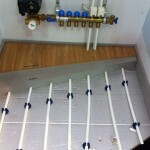 This entry was posted in Bamboo Floors, Maintenance and tagged loose laid bamboo, floating floor on September 12, 2014 by chris elliott.